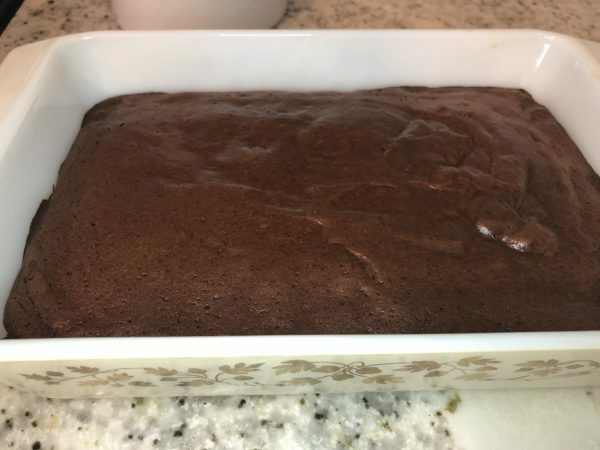 A perfect low sugar chocolate cake recipe:) For those of you that have followed me for a while, you have probably noticed, I don’t bake much:) Baking isn’t quite my thing probably because most baking requires gobs and gobs of sugar!! But, this diabetic friendly grain free chocolate cake recipe will amaze you! So I generally have avoided it and found other treats that I like that are somewhat low sugar and I eat them in moderation. For example, I like ice cream and I’ll buy a high quality brand and just have a bite or two. I also buy dark chocolate bars that are low in sugar and have one square of chocolate at a time. But, I’m getting off the baking topic. In my baking life, I have made 2 things regularly. A flourless chocolate cake recipe I received from my good friend, Aubree, from college. The second is the cheesecake recipe I received from my grandmother. I only bake the cheesecake for Christmas and Thanksgiving sometimes. So it isn’t a normal recipe that I’ve tried to remove the sugar. However, the flourless chocolate cake, aka grain free chocolate cake aka diabetic friendly grain free chocolate cake, I make more often for my kids birthdays, half birthdays and sometimes just for fun!! The recipe originally had 1/2 cup of sugar (yep, gasp, white sugar which I normally don’t even have in the house). But, over the years I’ve decreased the sugar to 1/4 cup of sugar. But, still I can’t post a recipe that contains white sugar, I mean it’s pretty much the worst food a diabetic can eat. So, I tried a few variations and came up with one that includes Truvia which is stevia and erythritol (all natural) that was the reason I liked this variation and it turned out SPECTACULAR!! This variation turned out a little creamier than the original and it was almost like a mousse in the middle!! AND it’s super chocolatey!! 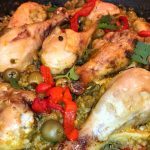 It also only has a few ingredients, so to me it’s a total win!! 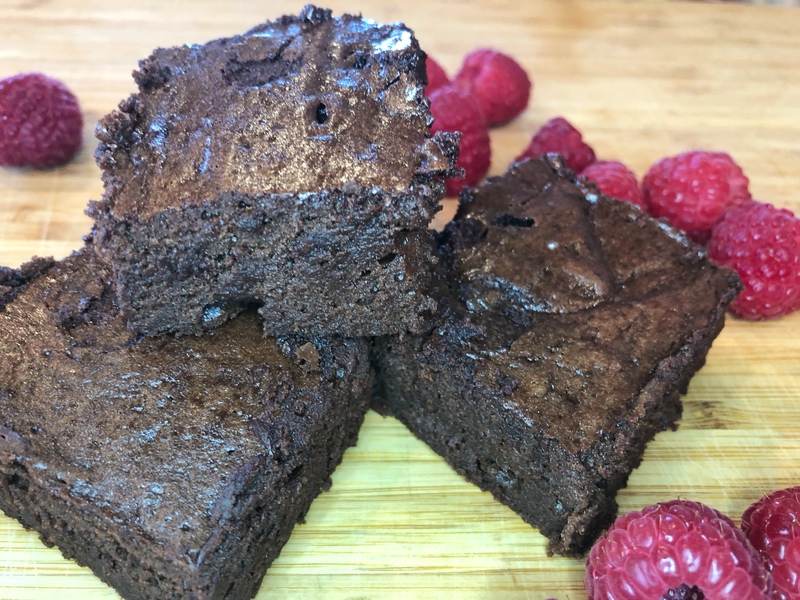 This low sugar chocolate cake is diabetic friendly and grain free!! This low carb chocolate cake is perfect for diabetes as well as grain free. 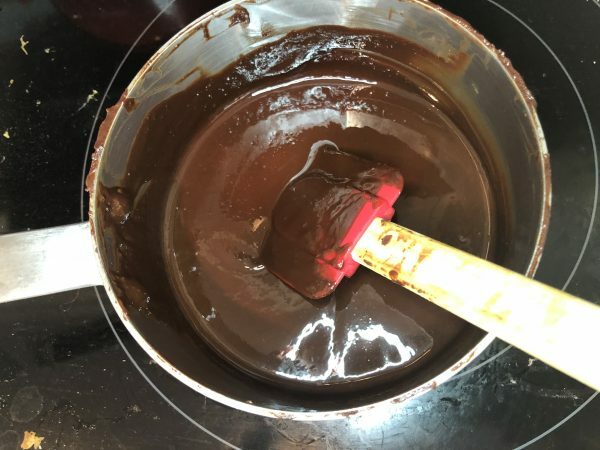 Melt the chocolate & butter in a saucepan over low heat. 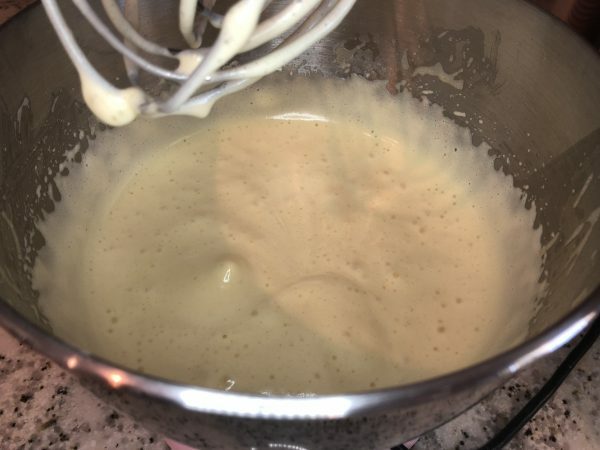 In a mixer, mix the 4 eggs, egg yolk, vanilla & cream of tartar until it doubles in size. Once the chocolate is melted, let cool (a couple of minutes) and add the truvia and mix. Gently fold the chocolate mixture and the fluffy egg mixture together. Add to a 6x9 greased pan. Bake for 20-25 minutes until the center is just barely jiggly.